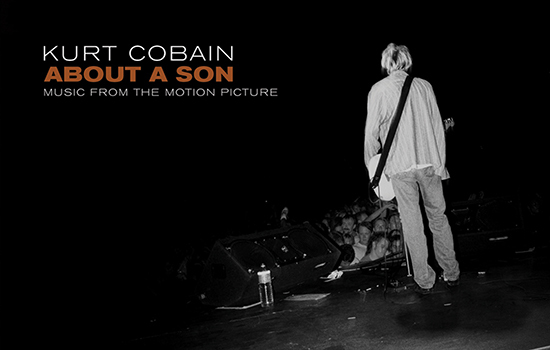 Based on more than 25 hours of never-before-heard audiotaped interviews conducted by noted journalist Michael Azerrad, the movie kurt cobain about a son is an intimate and moving portrait of the late musician and artist Kurt Cobain, told entirely in his own voice  without celebrity soundbites, news clips, sensational or tabloid angles. It's who he was from the man himself, with cinematic imagery shot on film of the three cities in Washington State that played a major role in his life (Aberdeen, Olympia and Seattle) and set to an evocative score by noted Northwest musician and producer Steve Fisk and Death Cab for Cutie frontman Benjamin Gibbard, as well as the music of more than 20 artists who influenced or touched Cobain during his life. Please note: the soundtrack does not contain the music of Kurt Cobain or Nirvana. It does contain short audio excerpts of Kurt Cobain speaking, and music that he loved and that influenced him; coincidentally, this is all music that we here at Barsuk grew up on, too, and it's very near and dear to our hearts personally. The CD also contains an excerpt from the film score, along with a never-before available cover by Ben Gibbard of the classic Beat Happening song "Indian Summer."